Our Fescue Blend competes favorably with Texas A&M’s Reveille brand. Due to it’s deep roots, it displays excellent drought tolerance and has the fine, soft texture of Bluegrass! 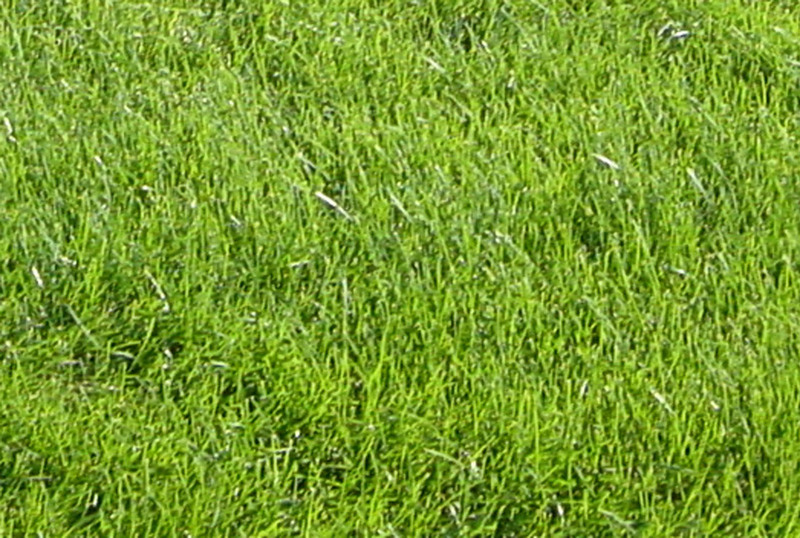 It maintains excellent turf qualities in hot regions (such as ours) that challenge the performance of other tall fescues. For use in both full sun or part shade. Yes! You CAN Plant Sod All Year Round! When Is Sod Available for Pick-Up or Delivery? ARTIFICIAL TURF, ALTERNATIVE TO CONCRETE NOT GRASS It’s true…fake grass does NOT replace real grass! These guys have some really high quality sod. We tried many different options and other providers which unfortunately ended up investing a lot of wasted time, and money. With these guys it worked the first time and several years later we are still so happy with the result. In fact today we went out to the sod farm in Moriarty and got some more super fresh sod. They cut it and loaded it in my truck and now it's augmenting the sod we planted years ago, lawn looks great. If you're in the area and are looking for sod, go with these guys they are the best. They also sell lawn fertilizer at a great cost (stop buying Scotts). There product it’s locally grown and the quality it’s really good. I had a little problem with a piece of my grass but their customer service is excellent and we solved the problem, definitely very good quality and service, I highly recommend them! We bought our sod from StoneGate Turfgrass last October 2017. I will say it looks amazing this summer 2018! The sod is top quality and the customer service is superb! They will go above and beyond to make sure you are a happy customer!! I am going to recommend them to everyone that I know looking for sod. Locally grown turf, so I am assured that my new lawn is ready to be maintained in our New Mexico climate. Simple ordering system, great customer service over phone, and in person. If you are wanting a yard to be proud of for years to come, call them today. Their product it’s locally grown and the quality it’s really good. 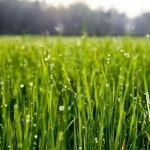 I had a little problem with a piece of my grass but their customer service is excellent and we solved the problem, definitely very good quality and service, I highly recommend them! © 2018 StoneGate TurfGrass Ranch, LLC.